This section describes events of the US Spain Executives Community. Come and join a wide variety of leaders in our community as part of this networking event. Admittance is $25 per person, includes buffet dinner. Drinks not included. Space is limited, advanced registration is required. Recommended attire: Business or Business Casual. The US Spain Executives Community is a nonprofit organization. Any net revenue derived from this event will be used to cover fixed expenses (web site, DC registration, etc) and promote activities aligned with our mission. We will have the opportunity to discuss the changes resulting from the tax reform bill recently passed along with four PWC experts on price transferring, M&A and international taxation. Tax reform of this magnitude will have broad implications – both on businesses and the people behind them. This session will cover the recent legislative federal tax developments involving partnerships, S-corporations, and individuals with special emphasis on its effects on international trade and investment. For further information about the event please e-mail washington@comercio.mineco.es. Please confirm your attendance by sending an e-mail to washington@comercio.mineco.es. 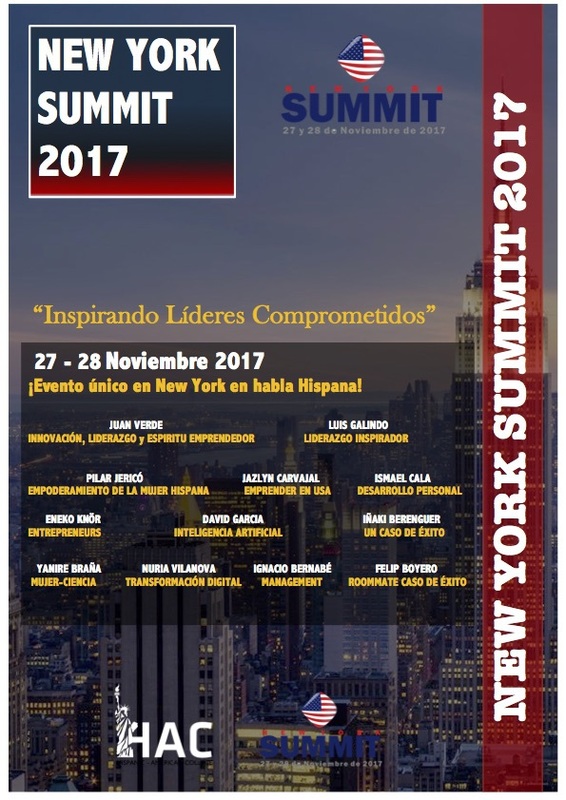 Professional and personal development event in Spanish which will bring together some of the top leaders of our community and will provide unique networking opportunities. Make sure to select the exclusive discount for the US Spain Executives Community when you register. See you in New York City! 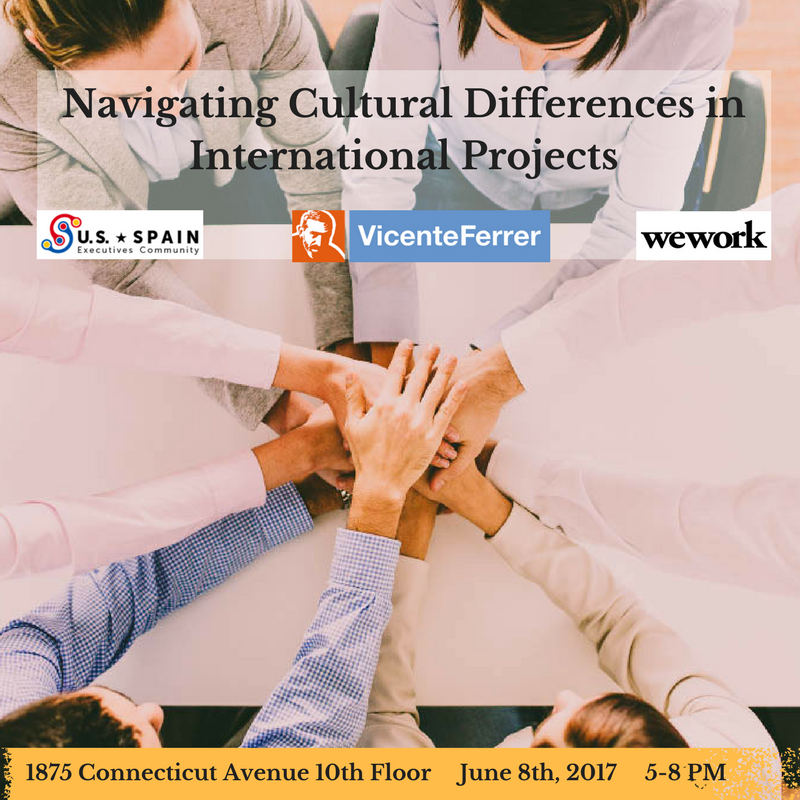 Hosted by the US Spain Executives Community and the Vicente Ferrer Foundation, this event focused on how cultural differences impact international projects. It featured a panel discussion that included a variety of leaders from the international business and development fields. A networking session provided opportunities to connect with relevant members of our community. 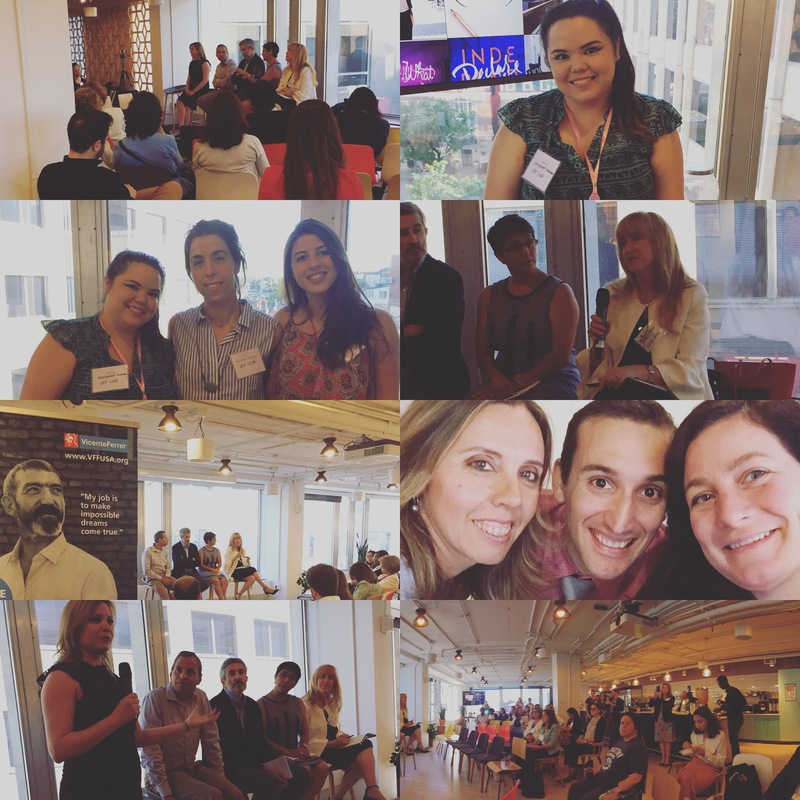 The panel discussion and networking opportunity brought together over 100 people interested in investing in different cultures both in the profit and non-profit sectors. Pictures of the event and the original invitation providing information on the panelists are shown below. We have all had that magical moment, when we strike gold on the perfect solution, but sometimes when presenting our new ideas to others it is easy for the essential elements to get lost in translation. Cultural differences go beyond language. Perhaps you recall stories of the merry-go-round hooked up to a water pump as a solution for rural sub-Saharan Africa, where children are plentiful but clean water is scarce. The investors that created the project seemed to have thought of everything. Reports found pumps abandoned, broken, unmaintained. Of the more than 1,500 pumps that had been installed with the initial burst of grant money, one-quarter already needed repair. It’s not surprising that cultural differences lead a great idea from one location to quick scaling and then failure. This failure, and other stories like this are based in learning how to best navigate the culture where ideas are implemented. Good relationships make for good work. These bonds are the conduits of culture, and while they don’t guarantee success, you can be sure it won’t happen without them. 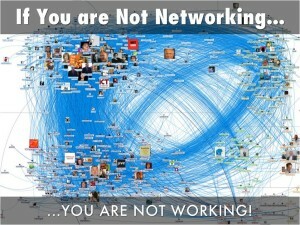 Without culture business would just be a pile of old laptops and financial documents. 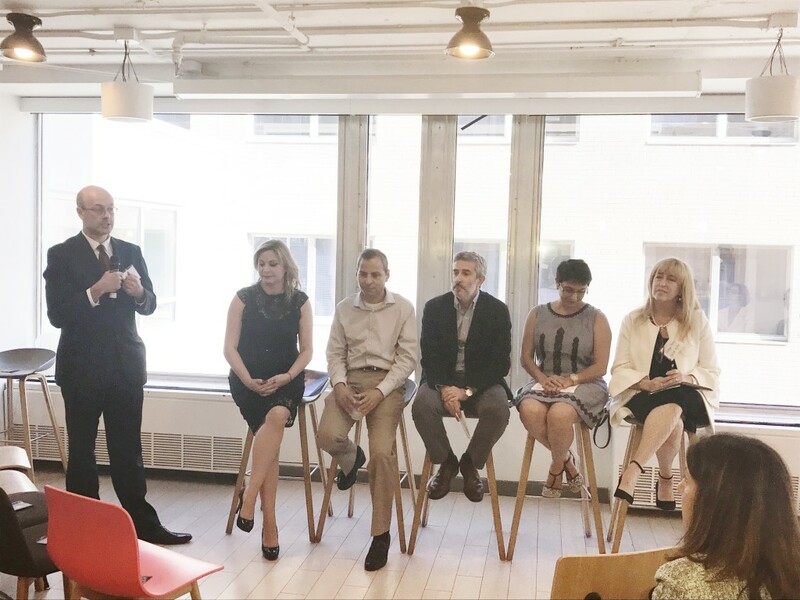 VFF USA and USEC are proud to provide insight from our specialized panelists on how to avoid these classic cultural mistakes to make your next venture a true success. 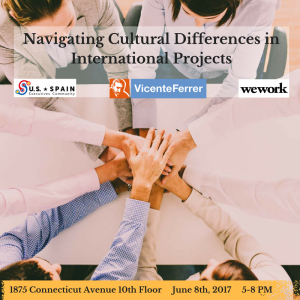 On June 8th, 2017 a panel discussion and networking opportunity will bring together people interested in investing in different cultures both in the profit and non-profit sectors. “VFF USA’s work is run by the community, they are the leaders of the projects from design, to implementation, to monitoring and evaluation. Partnering with community leaders has allowed us to navigate cultural barriers in India and help more than 3.6 million people escape extreme poverty”, VFF USA Executive Director, Angelina Klouthis says , “Ensuring that culturally appropriate activities drive decision making is at the heart of our organization. Bringing together panelists with first hand experience in a variety of cultures to share their best practices is an amazing opportunity”. “The goals of this open event are fully aligned with the mission of our US Spain Executives Community (USEC). Learning from the experience of international leaders from a wide variety of backgrounds and getting high value networking opportunities will make this a very attractive evening for our members”, says Gonzalo Garcia, Executive Director of USEC. “We are honored to partner with VFF USA in the organization of this event”. 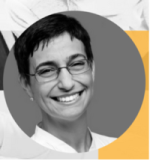 Moderator: Maria Rozman: Maria is a journalist from Tenerife, Spain, recipient of the prestigious Emmy Award from the National Television Academy of Arts and Sciences. Maria has over 16 years experience in news. Before her current position as head of the news department for Telemundo Washington, Rozman worked at CNN Español in the nation’s capital. Previously, in Telemundo Denver, Maria was also the News Director and main News Anchor, responsible for launching two new daily newscasts in association with NBC KUSA. Among her achievements, Maria interviewed in exclusive in two occasions President Barack Obama during his last term. 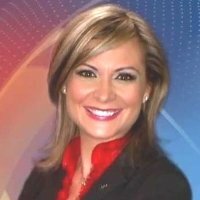 She also worked as News anchor and Executive Producer for Univision Colorado. Venkatesh Raghavendra: Venky is a social entrepreneur with nearly three decades of philanthropy, CSR and development experience. He has successfully built global partnerships and mobilized significant resources for a number of international and national organizations. Venky works as consultant in the areas of philanthropy, fundraising and social entrepreneurship. 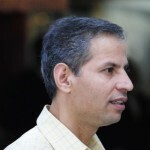 His current and recent clients include the UK based Common Purpose [www.commonpurpose.org], New York based American India Foundation [www.aif.org], Open Society Foundations and Washington DC based Ashoka: Innovators for the Public [www.ashoka.org]. 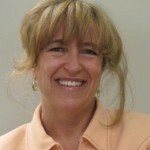 Cecilia Neher: Cecilia has experience working with people from a broad range of cultures and countries in both the corporate and non-profit sector. 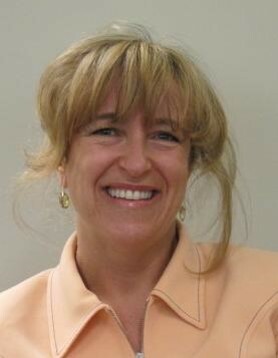 Currently she leads the MICP Engineering Corporate Social Responsibility department. In her previous experience she headed the World Bank Family Network social media team to provide support to new staff and their families, among other notable volunteer positions. Her experience has allowed her to scale from her own business to collaborating with huge teams as a volunteer, entrepreneur, and philanthropist. 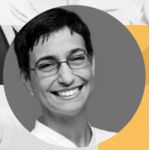 Blanca Moreno: Blanca is an experienced development macroeconomist with over twenty five years of World Bank service, including operational and analytical work worldwide, with deeper regional expertise in Africa and Latin America. She is accomplished in macroeconomics and fiscal policy for developing countries, with a focus on growth, inequality and poverty reduction. She is skilled in public expenditure analysis, fiscal sustainability, public finance, tax policy reforms and transfer pricing. She has published four World Bank books as well as numerous papers. She has been a guest lecturer at the Universities of Duke and John Hopkins (USA) and other institutions in France and Spain, as well as a frequent speaker in international conferences. 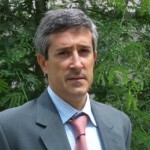 Alfredo Escriba: Alfredo is a seasoned executive with a broad international experience in the Intelligent Transportation Technology sector. 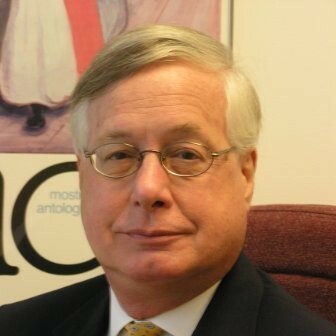 He has spent his more than 20 years of professional experience leading multicultural and diverse teams. 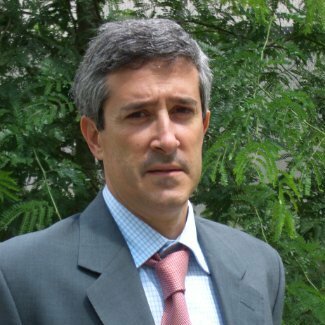 He has lived in Spain, Argentina, Brazil and the US, having managed teams and leading business units in China, Europe, Latam and the US. He’s got a Masters degree in engineering from the Polytechnic University in Madrid, MBA from IAE ( Argentina ) and a MS in Data Analytics from Texas A&M ( US). Alfredo lives in the US and has a global function in Kapsch Trafficom as head of the Urban and Mobility Solution Center. Welcome: Jonathan Mansfield is the Community Manager at WeWork, an international company which provides shared workspace, community, and services for entrepreneurs, freelancers, startups and small businesses. The reception will be hosted by WeWork. About USEC: National Association of Business people, Executives and Entrepreneurs from the US and Spain. A highly connected and collaborative community of leaders that promotes effectively the professional goals of its members and proactively encourages business activity between both countries. For more information, please visit www.usspainexecutives.org/. About VFF USA: Vicente Ferrer Foundation USA (VFF USA) is a non-profit organization committed to eliminating poverty in rural India. The organization works to empower the most marginalized communities by focusing on six major areas of interest in rural India including: Health Equity, Education for Empowerment, Rural Infrastructure, Sustainable Environment, Women’s Development and People with Disabilities. For more information, please visit www.vffusa.org. Recommended attire: Business or Business Casual. Yes, everybody in business knows about the importance of networking but just a few people excel at doing it effectively following a strategic approach. You will learn techniques that you can apply both to develop a business and to advance in your career. 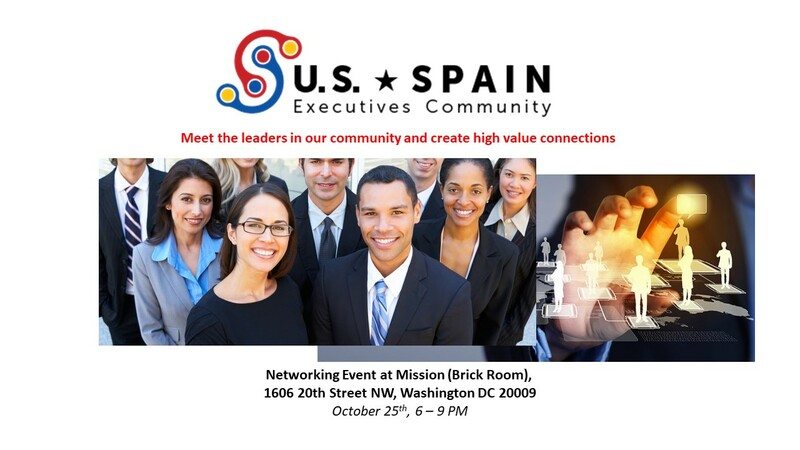 Learn from an expert in the subject just before having an opportunity to practice in a networking session with a variety of leaders from the public and private sectors having an interest in Spain and the US.